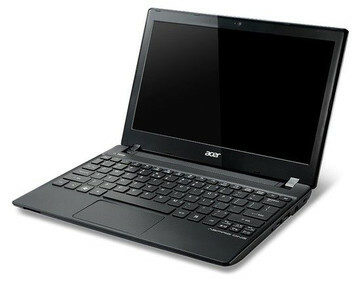 The Taiwanese tech corporation Acer is reportedly about to launch a new mini-laptop, called Aspire One 756. Unfortunately, there’s still no word on exact release date or official pricing for the different models in the Series; however, various sources indicate the portable computer will hit the stores very soon. Acer claims the Aspire One 756 is powered by an Intel central processing unit and customers will be able to choose between a Celeron 877, and Pentium 967/987. Furthermore, the netbook accommodates the integrated Intel HD graphics controller and features an 11.6-inch LED-backlit 200nit widescreen panel with a native resolution of 1366-by-768 pixels (HD). Apparently, users will be further provided with up to 4GB of internal DDR3 memory (or 2GB if you opt for the Windows 7 Starter OS), a 300GB or 500GB mechanical hard drive, an Acer Crystal Eye web cam of HD (720p) quality for video conferencing. Other specs include two integrated speakers, a 2-in-1 card reader slot, an HDMI interface and a Wireless LAN 802.11b/g/n radio. 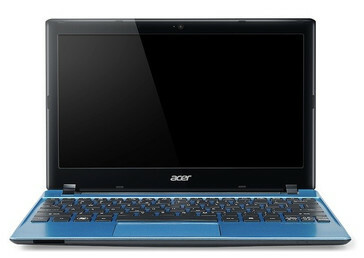 Built around an Intel HM70 Express Chipset, the Aspire One 756 presumably weighs 1.38kg (with the 4-cell battery), measures 25mm (about 1 inch) at its thickest point, runs a 64-bit Windows 7 Home Premium operating system and comes in Ash Black, Feather Blue, Ladybug Red or Dewdrop Silver. 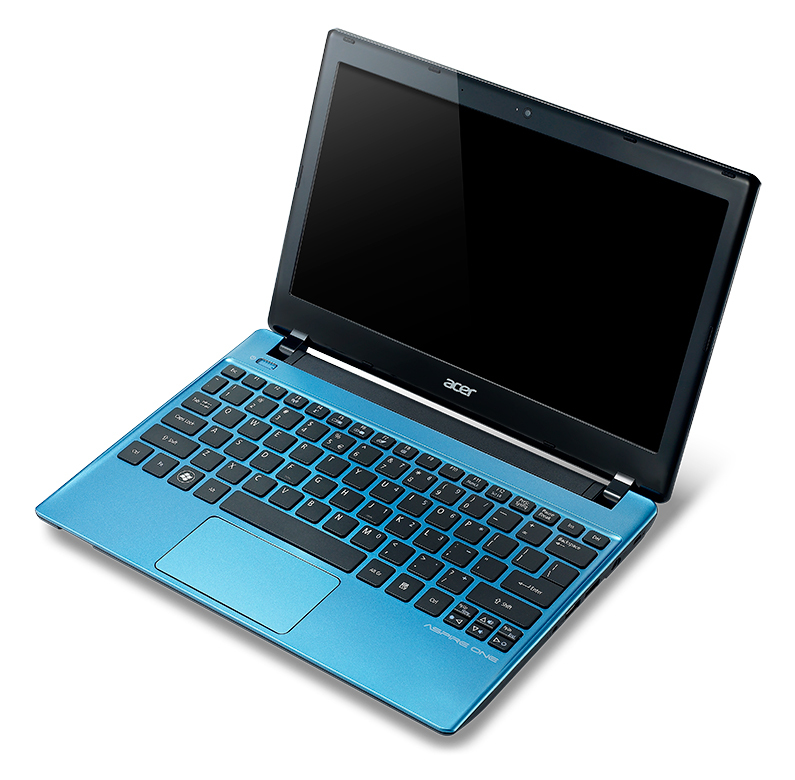 We are live at Computex 2012, check out our hands-on videos here.